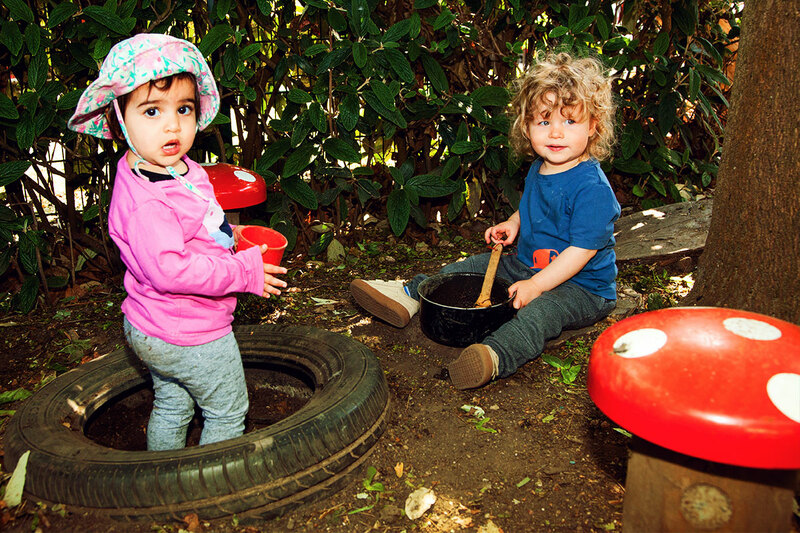 Learning Goes Beyond Our Nursery! 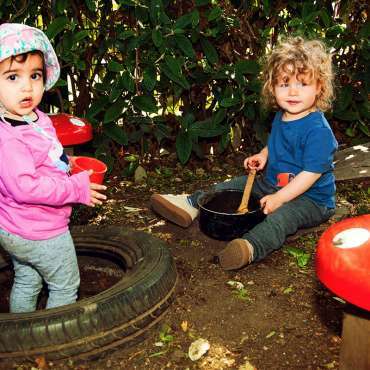 Our programmes offer a great introduction to preschool! 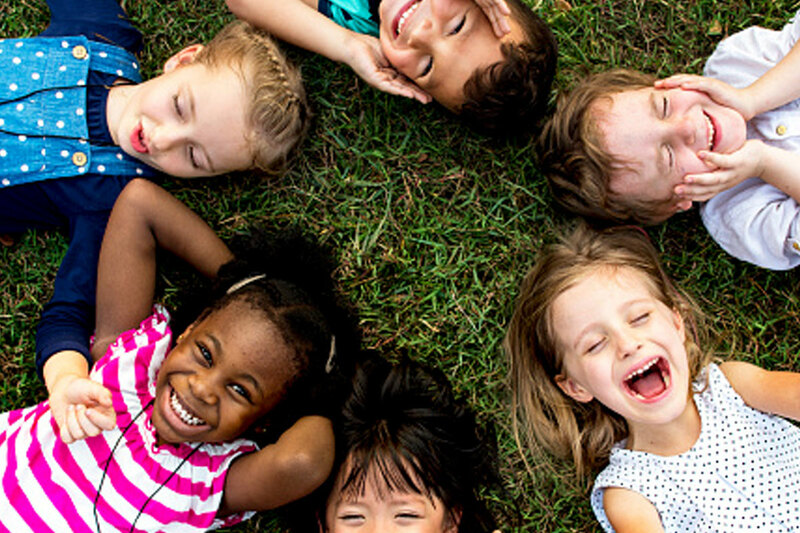 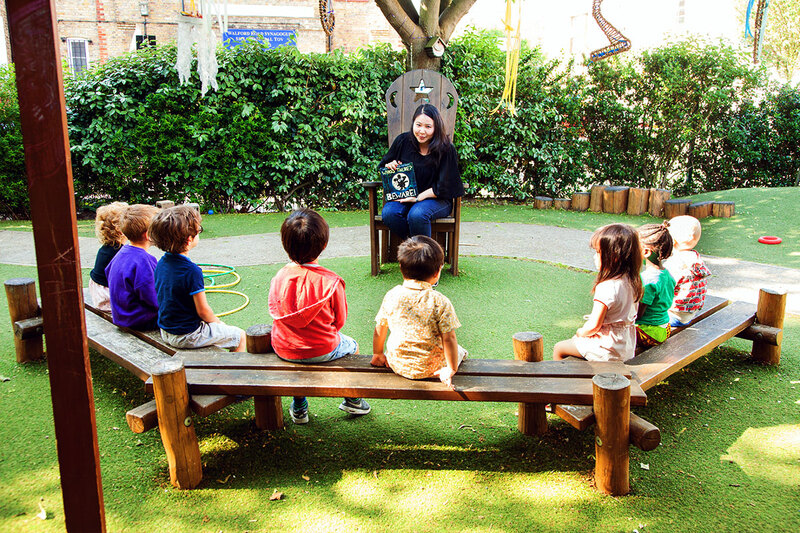 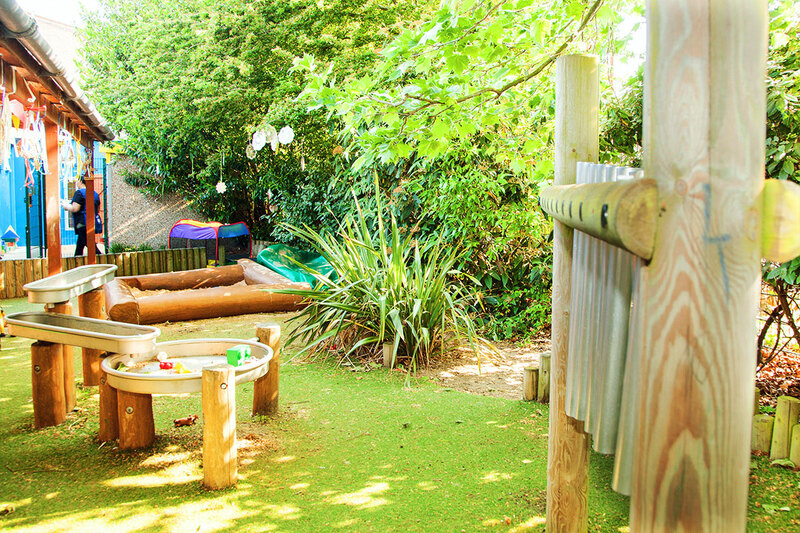 Our experienced teachers, permanent aides and families, collaborate to build a unique atmosphere emphasising social development and learning through exploration and play.